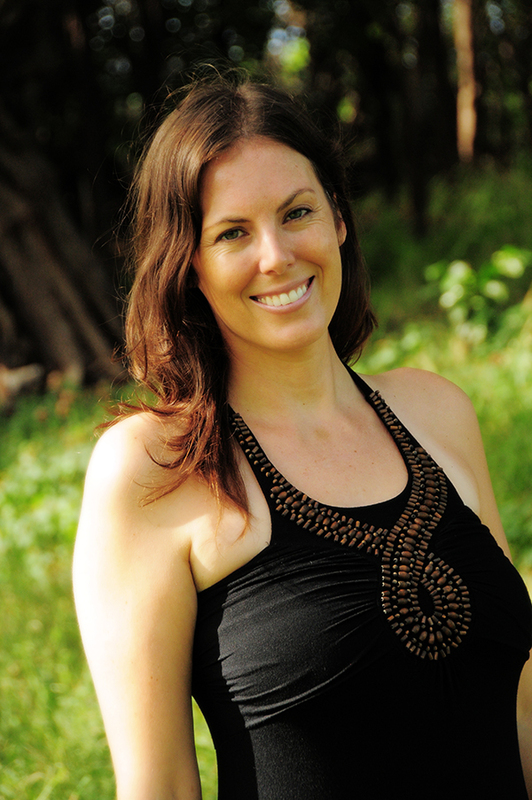 Sara is the Co-Owner and Director of 808 Wellness: A Healing Spa & Yoga Studio in Kihei, Hawaii. Additionally, she is a Practitioner of Healing Arts, a Certified Shamanic Practitioner, a Certified Reiki Master Teacher, a licensed Massage Therapist and Bodyworker in Hawaii, in addition to being a Certified Yoga Teacher and soon to be Certified Aromatherapist. Interested in studying alternative healing traditions from her early years, Sara began her travels and research after graduating college from the University of Minnesota in 2001. She embarked on a series of trips to Nepal, Thailand, and India. While traveling in Asia, Sara volunteered in medical health camps and Tibetan Monasteries, studied energy work, yoga and meditation in ashrams, Buddhist Himalayan Meditation Centers and with the Dalai Lama at his public teachings in 2005 in McLeod Ganj, India. Sara is a Reiki Master Teacher and has been practicing Reiki since 2002. She gives individual healing treatments and teaches Reiki Level One, Two and the Reiki Master Practitioner Level. Classes are small and personalized, combining meditation and breathwork in addition to the traditional Usui Reiki teachings. Certification is given upon completion of each level. Specializing in Myofascial Release, Sara has been training with John Barnes since 2005, attending his seminars and working with John in his therapeutic clinic in Sedona, AZ for skills enhancement. Sara graduated from massage school at Windemere Institute of Healing Arts in August 2007. She is a member of Associated Bodywork and Massage Professionals (ABMP), is a licensed massage therapist in Hawaii (mat#12896) and has been Nationally Certified as a Massage Therapist and Bodyworker (NCTMB) since 2007. At Windemere she trained in various Western and Eastern modalities, including: Circulatory Massage, Tui Na (Chinese Acupressure focusing on structural disorders), Neuromuscular Therapy, Aromatherapy, Energy Work, Sensory Repatterning (kinesthetic bodywork that increases range of motion and releases holding patterns), Seiti Shiatsu, and Thai Massage. She has continued her studies throughout the years to include: CranioSacral Therapy and SomatoEmotional Release, Lomi Lomi, Reflexology, Pregnancy Massage, Deep Tissue and Sports Massage, Raindrop Technique and VitaFlex, Aromatouch and Hot Stone massage. Sara has trained with the Amazon Herb Company to offer healing herbs to her repertoire. As an Amazon Ambassador, she meets with clients who can choose to focus on one or more of the eight main areas of health, including: Energy Enhancement, Metabolism, Environmental Detox, Physical Stamina, and more. Sara helps individuals customize their own health treatment plan. In addition, she is knowledgeable of the Lluvia Natural Skin Care line, made of all natural and organic ingredients that include essential oils and the Amazon Herbs. So natural you can eat them! Additionally, Sara has been trained in the healing properties of Essential Oils through the Young Living Essential Oils Company. She is a Young Living Distributor and offers both the product and personal Aromatherapy consultations and classes, with an emphasis on Emotional Healing with Essential Oils. She is currently completely an Aromatherapy Certification program through Bastyr University. Sara completed the Four Winds Society Healing the Light Body Shamanic Energy Medicine program in 2009. 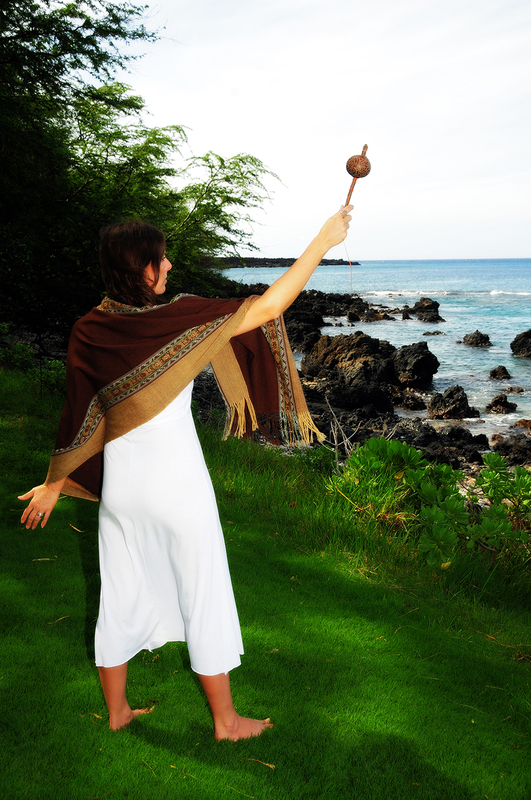 She now offers the Munay-Ki to those seeking the next step on their spiritual journey, transmitting the nine rites of passage, shamanic teachings and ceremonial practices. Sara also offers individual shamanic healing sessions and space clearing for homes or businesses. Sara integrates a mind-body-spirit approach to treatment; helping to create shifts in the physical body, as well as healing and serenity on all levels of one’s being. She brings together years of experience and training into a unique form of healing arts for client’s personal and planetary transformation.